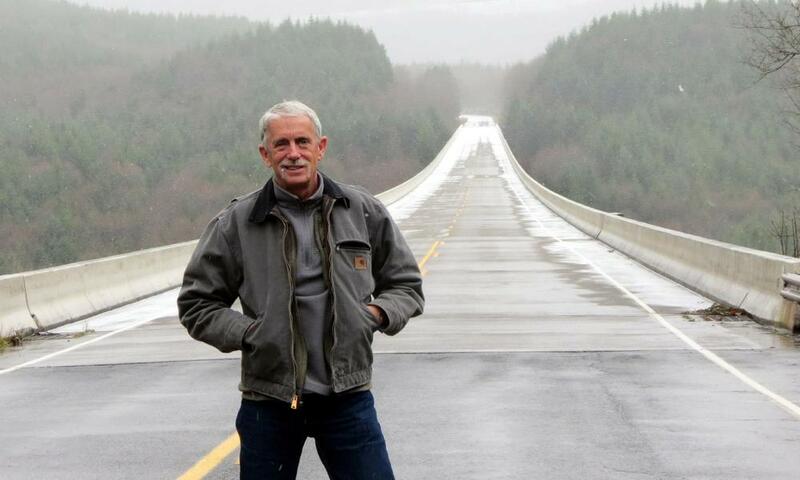 A few days after I published my first GregsList, The Top 10 Reasons Donald Trump Will Be President, I was contacted by Michael Gholston, a former war correspondent and retired Army veteran, who commended my analysis of the Trump candidacy. I was touched by Mr. Gholston's words of support, and have talked with him many times since, on military issues, as well as the John McCain controversy in July. 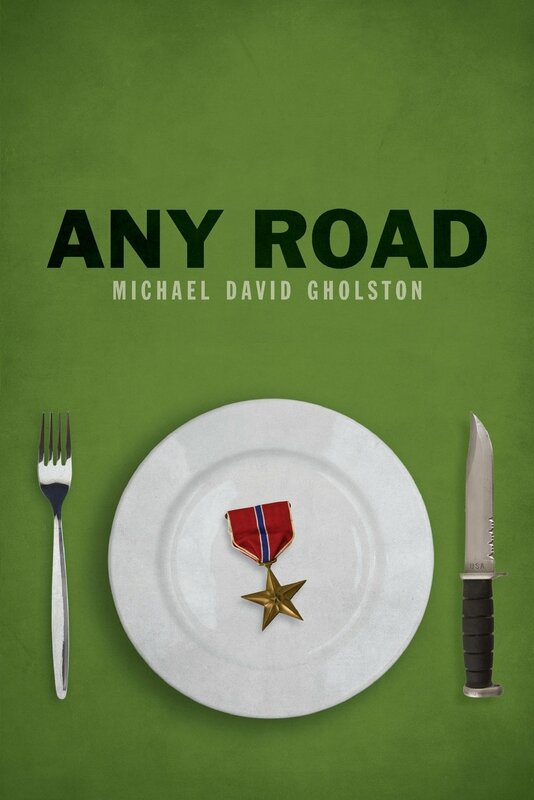 Michael recently published a wonderful book, Any Road, which I have read cover-to-cover...twice. Amazing details of serving as a military journalist, including tip-toeing through incoming mortar fire launched by the Taliban. Truly a great read. Your recent work, The Top 10 Reasons Donald Trump Will Be President, was incredibly well researched and presented in a manner that should appeal to multiple cross-sections of our country's minimized voters. Your approach was excellent as you focused on many of Trump's undeniable qualities that make him an ideal candidate for President based on our founding fathers' imagery of tangible requirements to lead. You made it very clear that what offends traditional political group think is exactly what our country is desperately in need of. It is not about embracing political rhetoric. It is centered on a clear (if not difficult) transition to common sense reasoning as applied to untainted political objectives. As a military journalist and public affairs officer during the Iraq War on Terrorism, I wrote talking points for General Thomas to utilize during press briefings. You have written great talking points supporting Donald Trump and I hope that he has the opportunity to see them soon. In my opinion I think that your intricate thoughts will positively influence many voters to reconsider voting for the political norm and endorse this candidate who has the ability to transform America into a strong nation able to overcome present internal, international and global concerns. Your bio was excellent. It showed that you are in a position to conduct intellectual analysis based on a successful career on many levels and interests. Overall - great job! I hope you continue to pursue this much needed venue!